Transfer (private car) from International Airport to Deluxe Hotel Faena in Puerto Madero. City tour with private car and English speaking guide. B/B in hotel. 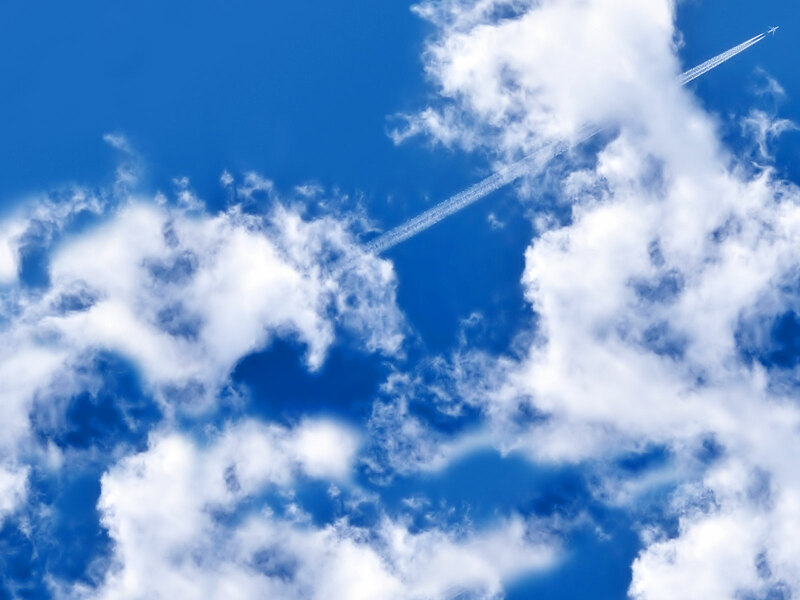 Flight to Bariloche (Andes Mountains). 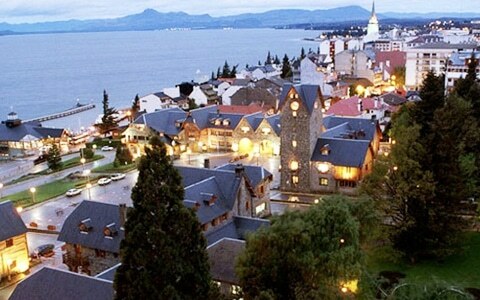 Transfer to LLAO LLAO Hotel (deluxe). Two days in this fantastic Hotel in the middle of Andes Mountains. B/B in hotel. 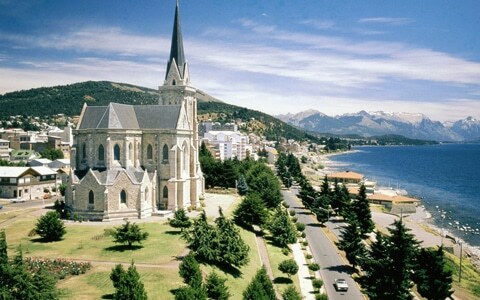 Flight to Calafate, transfer to IMAGO HOTEL. 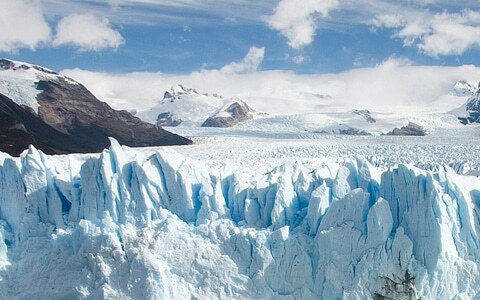 Full day excursion to Perito Moreno Glacier (private service with guide).B/B in hotel. Flight f to Ushuaia (Tierra del Fuego). 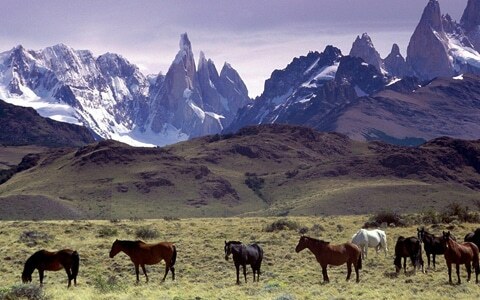 Transfer to LOS CAUQUENES Resort & Spa (deluxe). 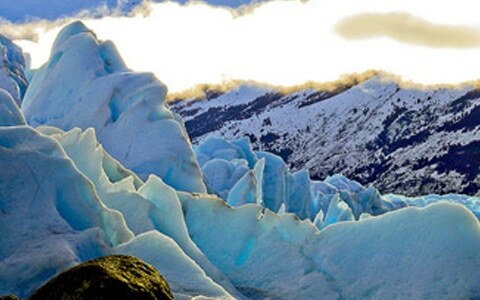 One day in Ushuaia, with full day excursion to National Park Tierra del Fuego (private service with guide) and sailing through the Beagle Channel. B/B in hotel. Flight to Buenos Aires, transfer to FAENA (de luxe Hotel). Transfer to International Airport and departure. Stardard rooms in Hotels. 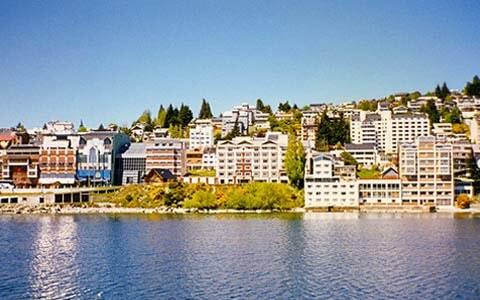 Llao Llao Bariloche room mountain view (ask for superior rooms – lakes view). 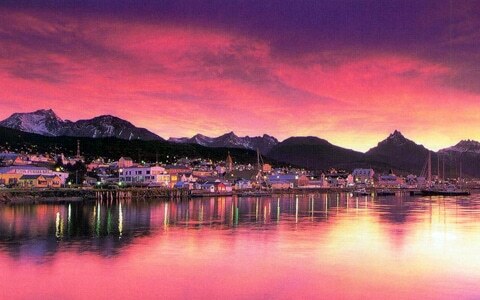 Excursion with speaking guide in private, except for navigation in Beagle Channel. * From 10 OCT to 08 DEC 2013/ from 20 DEC 2013 to 24 DEC 2013 / from 05 ENE to 28 FEB 2014 – Supplement for 2 nights Faena Bs As: + 110,00 – p/pax.